TotalBen currently offers TotalBen offers all forms of insurance, including Dental Insurance. To quote a group dental plan, complete the following two items and submit them to info@totalben.com . Groups of any size can be written, provided it is based on a business; even a husband-wife business. If you are not a business owner or are looking for coverage just for yourself and/or family, TotalBen offers three options. Does your plan allow you to see the provider of your choice, even one that does not accept any form of insurance? Does your plan reimburse based on Usual, Customary and Reasonable ("UCR") charges or does it utilize a Maximum Allowable Charge ("MAC"), leaving you responsible for any difference? The name of your carrier is not what you mention when searching for in-network providers. You need to know the name of the network and any associated sub-type. If you do not enroll when the plan is initially offered, can you enroll on the anniversary date without having to satisfy any waiting periods first? Does your premium increase if either you, or the total group average, exceed a pre-determined limit on the number of children per family? Many plans have a deductible on Basic and Major services. Does your policy also have a deductible on Preventative care? Perhaps just on out-of-network Preventative care? For initially eligible enrollees, is there a waiting period for Basic or Major services, before you can receive benefits? Does your PPO offer a lower percentage of benefit when going out-of-network? In other words, does it ACTIVELY encourage you to stay in-network by offering a higher benefit? Or, do the percentages stay the same (PASSIVE)? If you need care prior to enrolling, will the policy cover you for that pre-existing condition? Most plans have exclusions. Find out what your policy excludes, and for how long. 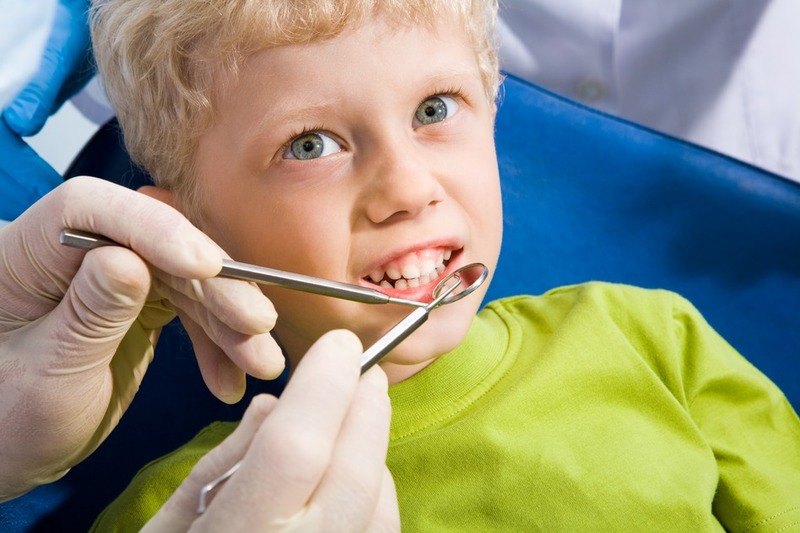 The most common exclusion is known as a Missing Tooth Exclusion. How does your plan classify a root canal? Is it under Basic or Major services? What about other endo/perio treatments? If you have an Orthodontia benefit, does it reduce your eligible benefit by amounts a prior carrier may have paid (known as a look-back)?